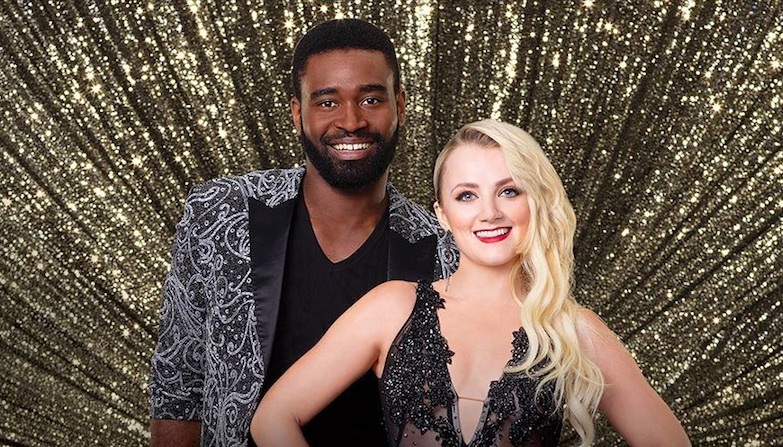 Vegan actor Evanna Lynch has made it through to week two of ABC's hit show Dancing with the Stars. The breakout star - of Harry Potter fame - completed the first round of the competition this week with partner Keo Motsepe. The pair's score of 18 out of 30 has earned them the opportunity to compete again in next week's episode, which will be Las Vegas themed. In an interview before the premiere, Lynch described her role on Dancing with the Stars as 'a dream job'. 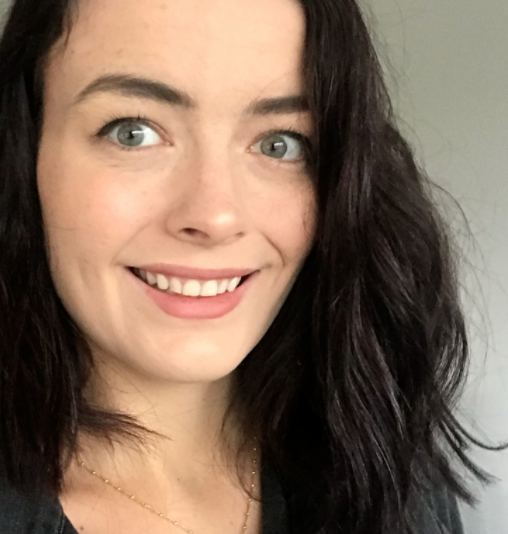 On premiere night, however, she admitted via Instagram to initially being upset about her score - but thanked her partner for changing her perspective. She said Motsepe was not discouraged, but motivated by the less-than-ideal number - and that he taught her a 'profound lesson in cultivating a winning mindset'.